TRIBUTE AUTOMOTIVE’S Z300S is a body conversion kit that has been designed to fit the BMW Z3. 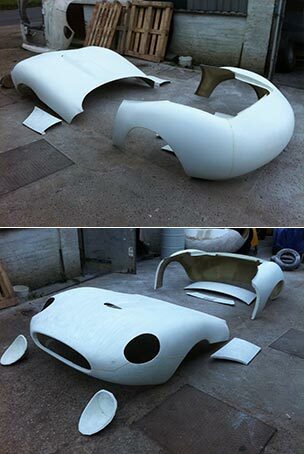 The GRP kit is a straight forward replacement of body panels and addition of cover panels to a BMW Z3 bodyshell. 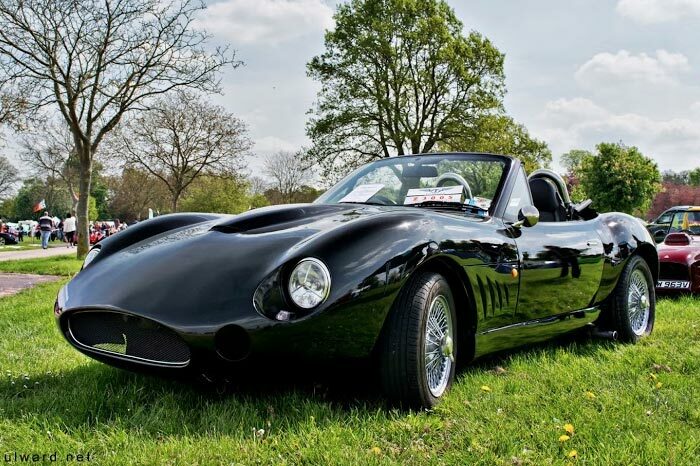 The kit can also be fitted to any model and any year of the Z3. The conversion retains the full monocoque bodyshell, running gear, doors and glass of the base vehicle. The finished car is hence exempt from IVA. Self-build from £6000 including base vehicle.